The look of the debut Replay release was unique. Using three color schemes with the bold cap contrasting the body color. 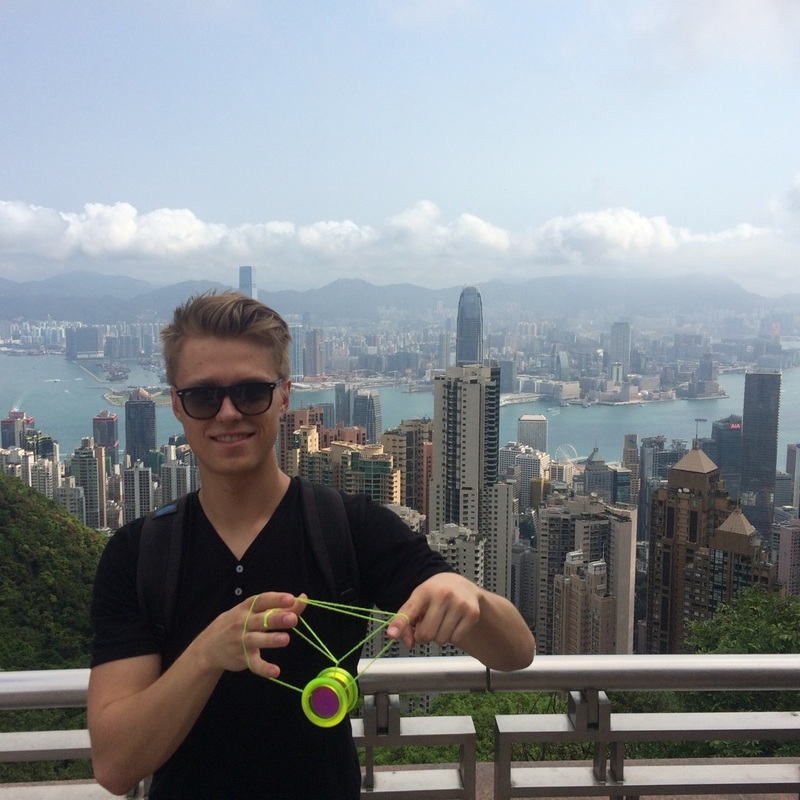 The idea was to design a yoyo unmistakably recognizable when being played anywhere by anyone. The yellow Replay became Gentry's go-to color and was featured on the Orient Express 2 trip. There was a fourth color of Replay that didn't make it to production. The violet grey exists only in a limited number of samples. 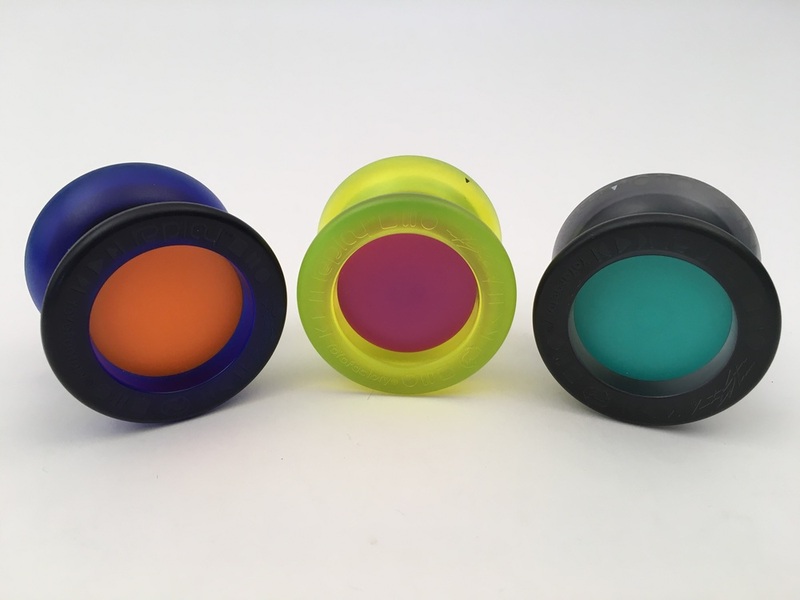 solid mono color was produced for the first time for the World YoYo Contest, as was an all clear for a YoYoExpert Mystery Release pack. There is also the METAL REPLAY, but we will come back to that in another Blog post later. Gentry Stein went on to win the USA National Contest with a $16 Replay Pro. Spectators were floored, the yoyo community's collective jaw dropped. 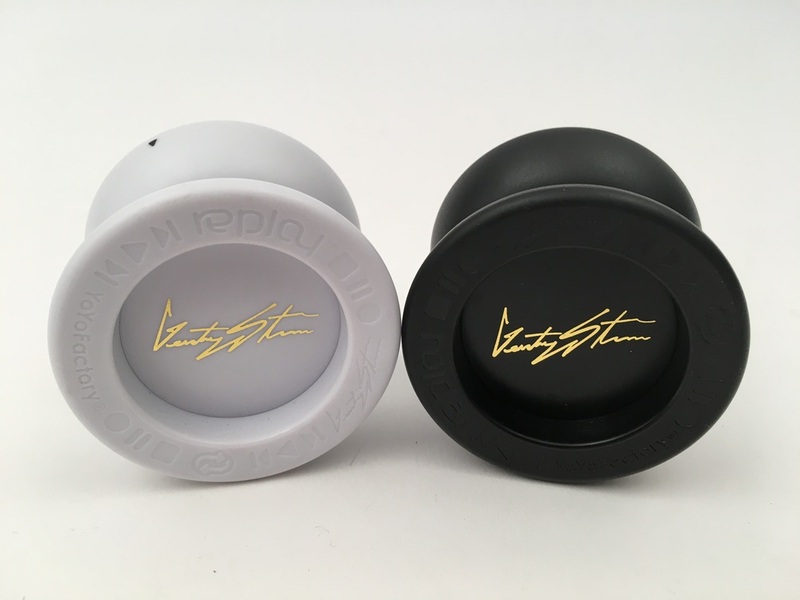 No longer did a competitor need to spend upwards of $120 for a durable, yoyo truly capable of performing at the elite level. 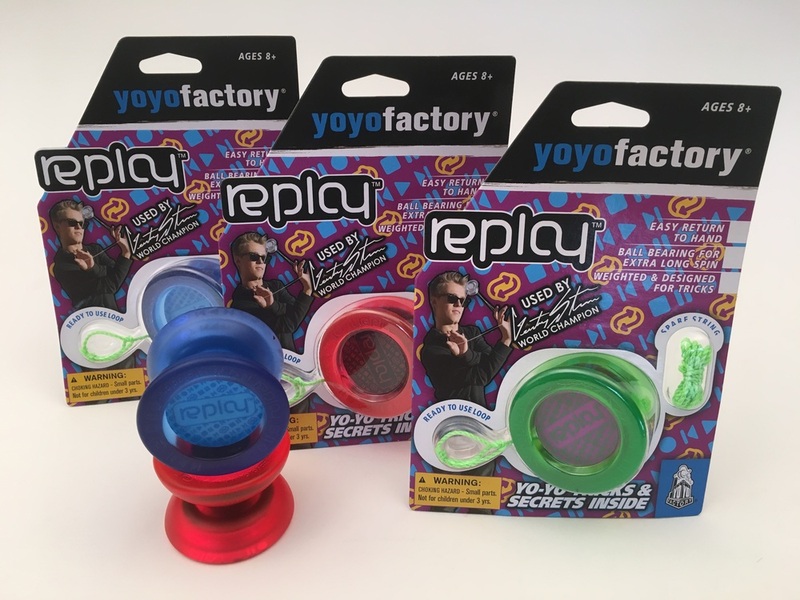 Gentry's win cemented Replay's place in yoyo history while realizing the objective of the project in a truly undeniable manner. The victory was followed by great demand for Replay, and the new colors came fast! In March 2016 a new chapter in the Replay story opened with the responsive (non PRO) model shipping to stores. 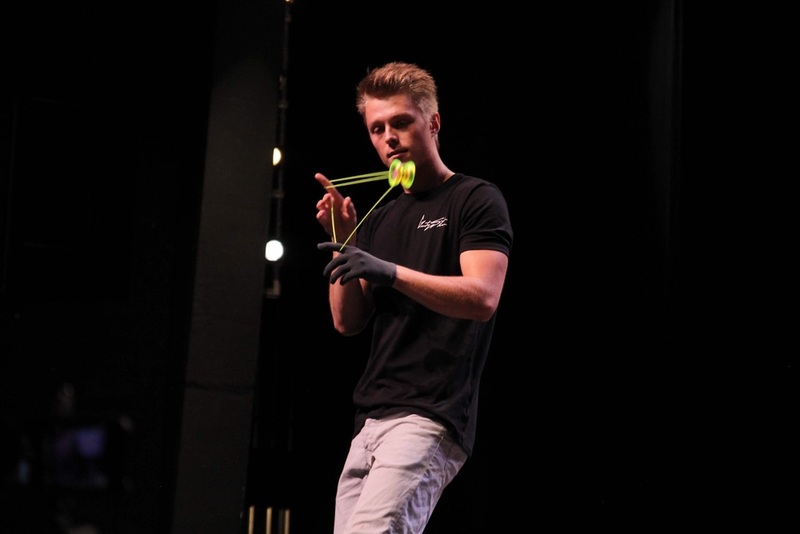 This creates a tug return performance version of the Replay to assist anyone in learning tricks and getting into YoYo for the first time. 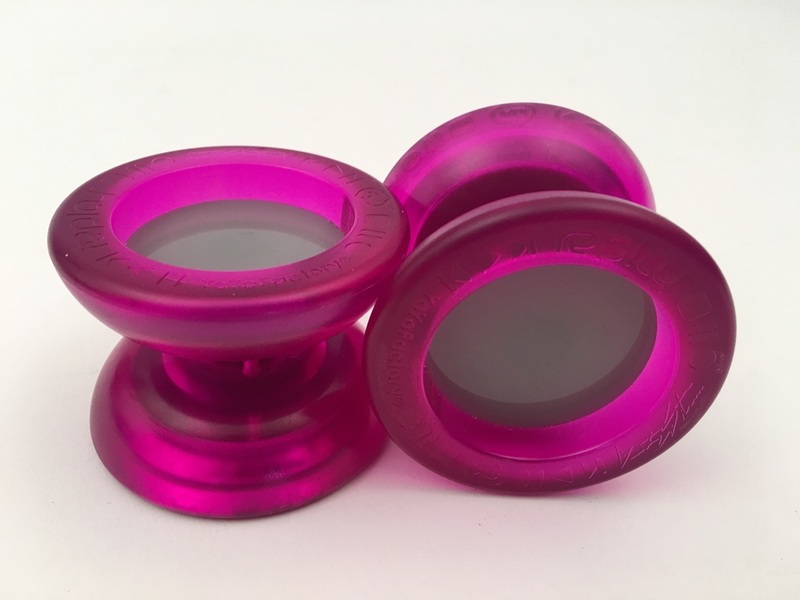 The future of this yoyo looks bright! For the next color we turn to YOU! What color would you like to see in a Replay Pro? From your suggestions, Gentry will select his favorite 4 colors. This April fans will vote for the 1 winner to be sent to production. If your color is selected you will get a prize pack from YoYoFactory worth over $500!